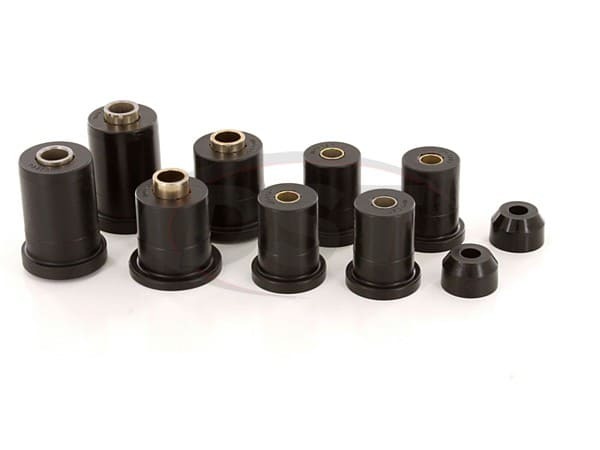 Must Reuse Outer Metal Shells and washers from Stock Bushings. With snapping ball joints, uneven tire wear and the infamous death wobble, these control arms are not performing as they should. Well this is Daystar Front Control Arm Kit part number KT03012BK. 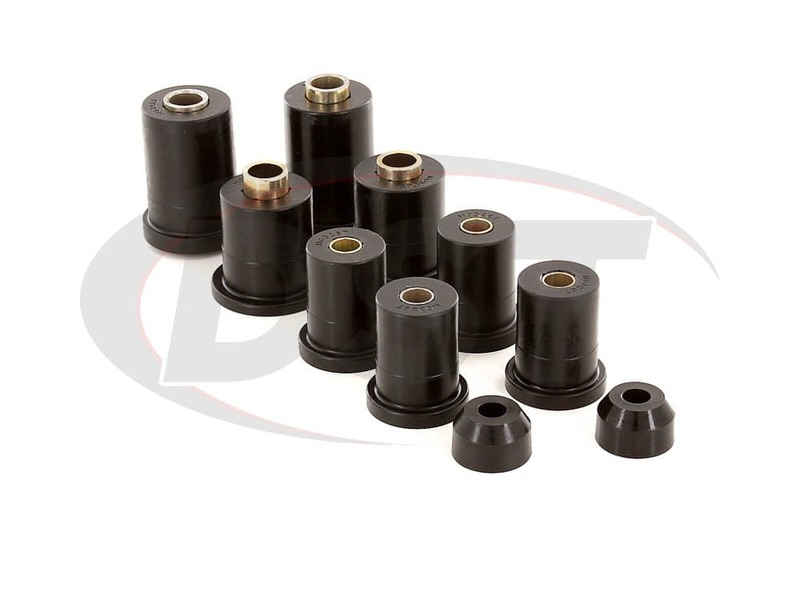 This kit has been designed to replace the problem causing factory rubber control arm bushings with Daystar's polyurethane on an 2001-2006 Toyota Tundra and the 2000-2006 Sequoia. Finally installed lowers. I have aftermarket uppers, and keep blowing rubber bushings up, so well see how these do! They fit nice and snug. Dont let the instructions intimidate you, burning the old bushings out is really easy. Couldnt tell ya dumped a bunch of money into the truck then got rid of it. The parts fit though. Only problem I encountered was getting the old sleeves out as the new bushings did not have them. The product is made to fit correctly and was relatively easy to install. The instructions could have been more detailed, describing what goes where, the fact that the metal collar needs to stay in the A-Arms etc. Overall satisfied. Bushings are working great no issues no squeeking helped the front alignment.